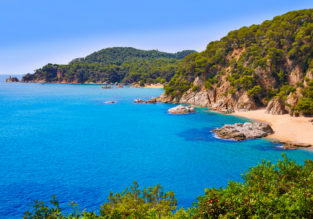 7-night B&B stay at well-rated beachfront hotel in Turkish Riviera + direct flights from UK for only £99! 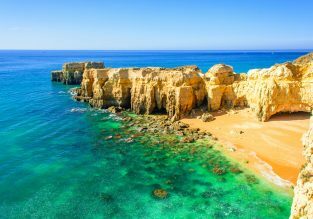 Holiday in Algarve! 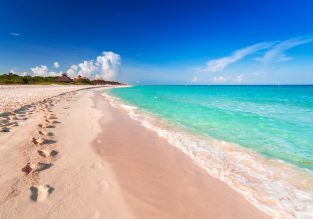 Flights from Bristol & 7 nights at 5* beach resort & spa for only £188! 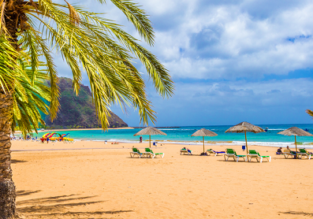 7 nights at top-rated 4* beachfront resort on Tenerife + cheap flights from Bristol or Cardiff from just £155! ALL-INCLUSIVE! 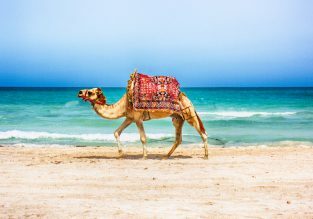 7-night stay at beachfront 4* resort & spa in Tunisia + non-stop flights from UK for just £159! New dates available! 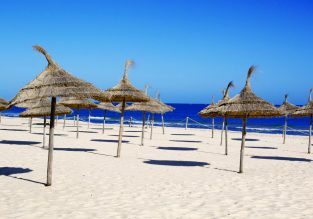 Tunisia beach break available again! Book this package deal that includes flights from Belfast and 7-night in very well rated 4* for only £159 (on a 2 adults basis)! JUNE! 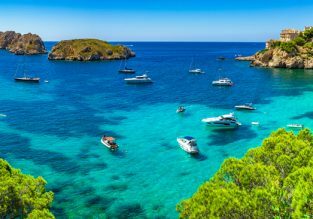 7-night stay at beachfront aparthotel in Mallorca + flights from Bristol for £127!